Learn the nitty-gritty details of the publishing process AND how to get out of your own way, so that you can write your book like a boss. This page is for everyone out there who believes they have a book in them. You’ve daydreamed about it, perhaps even made some notes. You’ve imagined signing copies at your local bookstore or seeing your book on the center display in the airport newsstand. But—for any number of probably very good reasons—you haven’t gotten much farther than that. Any dream that’s taken up residence in your heart is there for a reason. Finally writing the book you’ve been dreaming about feels great. You don’t have to do it all on your own. All you need is a little guidance and support to take your book from dream to reality. Hi, I’m Kate Hanley. I’ve been involved in the writing and production of books for over 20 years—as a book editor, ghostwriter, author and book coach. I’m also a mindset coach, and in my one-on-one work with clients, I help people get clear on what’s true for them, so they can start doing what matters most and stop stressing about the stuff that doesn’t matter. Writing a book is no different—you’ve got to know how to stay connected to your instincts so that you write the best book you possibly can, and how to put yourself and your book “out there” so that you reach more people and open new doors for yourself–such as getting paid to speak, landing new clients and establishing yourself as a sought-after thought leader. Writing is a mindset as much as it is a skill, and Write Your Book Like a Boss covers the brass tacks and the squishier subjects of how to get out of your own way. There’s a big difference between just getting something down on paper and having a big impact with your work. 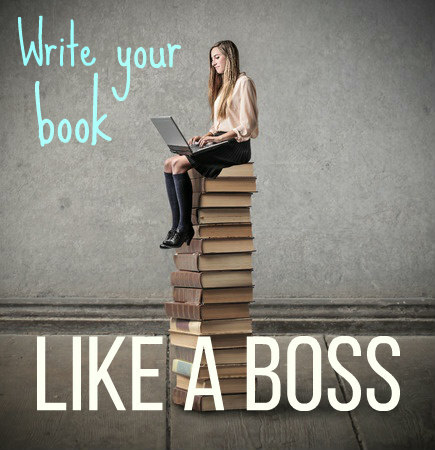 Write Your Book Like a Boss helps you do both. 8 recorded teleclasses that pack all the things I’ve learned about writing books (the outer work—the strategies and tools) and being an author (the inner work—the mindset shifts and support) into a digestible format. Listen to the recordings at your convenience and work through them at your own pace. One hour of one-on-one time with me, where we can hone your idea and develop a roadmap and a timeline, or I can review your work and give you guidance on how to make it the best it can be, or we can do a little of both–whatever you most need. 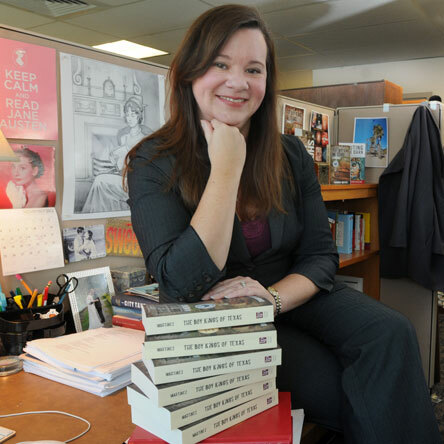 Three bonus recordings where I interview book industry professionals for their best insider advice— National Book Award-nominated acquisitions editor, a book publicity brainiac who shares her insights on getting more people to buy your book, and a self-published author who used Kickstarter to fund and market her book. This is NOT your typical book-writing class, where you focus solely on churning out the word count. This course is different because it helps you focus on the entire journey of writing your book–from doing the inner work that helps you get comfortable with putting yourself out there, to building an audience of loyal readers and capitalizing on the numerous opportunities that writing a book creates. Capture what you already know in your own head about what this book is all about; and do some targeted research to refine your vision (and how to keep this step from sending you off into “What am I thinking?” land). How to map out the specifics of the book before you dive in, so you don’t wind up down a dead-end with no idea how you got there (not the funnest experience—take it from me!) and how to start talking about the book now to people you trust so that you distill your thinking in a way that only a real-time conversation can help you do. Editing is at least as important as writing—and while you certainly don’t have to do this yourself (I’ll cover the options you have available and share editorial resources I trust)—the more you can be objective about your work, the better your work will be. Note: Editing is something I could help you with during your one hour of time with me, or even beyond the scope of the class, depending on your timeline and budget. This is where your book becomes real. There are so many great options for bring your book out into the world, and more are evolving every day. I’ll cover your basic options – self-publish, or submit to traditional publisher? The numbers and parties involved in each, as well as pros and cons, so you can make the right choice for you at this time. This part is crucial, and it’s also where most authors want to stick their fingers in their ears and sing “la la la.” In this week we’ll cover the most powerful mindset shift that will help you overcome any resistance to promoting your work, as well as the basics of book PR—including getting blurbs from big names and reaching out to the right people who will naturally be thrilled to share your work with their people. The biggest money-making opportunity from your book comes through the doors it opens. In this week’s class, we’ll cover how to use your book as a platform to launch a blog, get paid to speak, go after better-paying clients or jobs, or get consulting gigs. Experience is the best teacher. In this final class, I’ll share stories of other authors who have followed different routes (self-publishing vs. traditional publishing, for example) to success. You’ll also be able to listen in as I answer questions from the participants in the previous class. Questions are always where the magic really happens in terms of “getting” information in a different way, and while I will be answering questions in your private calls with me and on the Facebook group, this is an opportunity for unexpected insights to come. Someone else may have questions you haven’t thought of yet, or they may be further along than you are and can help you anticipate what’s to come. For a highly-detailed class outline, send me an email! BONUS #1: Lifetime access to the audios and class materials — listen and re-listen to your heart’s content. BONUS #2: An open invitation to join in on the next time I run the class live–if you want another review of the materials or you’re ready to write your second book–at no extra cost! BONUS #3: Copies of press releases and speaker sheets I use in my business so you have working examples you can use to create your own materials. I can tell you, there are people charging $5,000 or more on a class that only covers how to write a book proposal, and those classes are more of the give-them-the-information-and-hope-they-do-something-with-it school of thought. I challenge you to find a more comprehensive, one-on-one, affordable, hold your hand program! I don’t think it’s out there. This is a self-paced class. As soon as you sign up, you’ll receive an email that gives you access to the class archive page where you can access all class materials–the 8 weekly classes, the 3 bonus calls, and all handouts. That means you decide how quickly you work through them. You could binge them over a weekend, or listen to one once a week–whatever works best for you. An added perk of signing up now is that you gain lifetime access to the materials, so when I update or add to them in the future, you get those too. That’s why now is a great time to sign up if you are a self-starter and like getting a great deal. I’m ready to write my book like a boss! 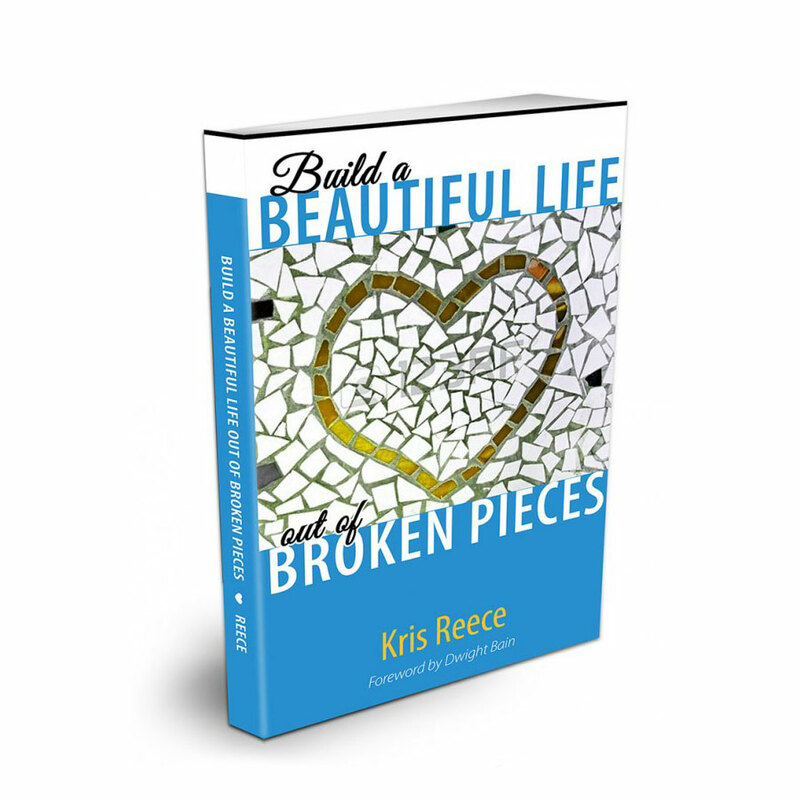 am so committed to you loving this class and making your book a reality that I am offering a money back guarantee! 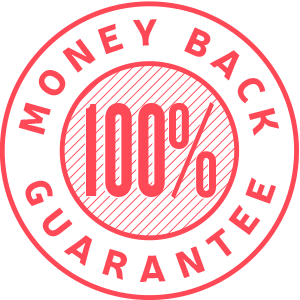 If, within two weeks of buying the class recordings, you aren’t satisfied with the quality of content I deliver, I’ll give you 100% of your money back. For real. 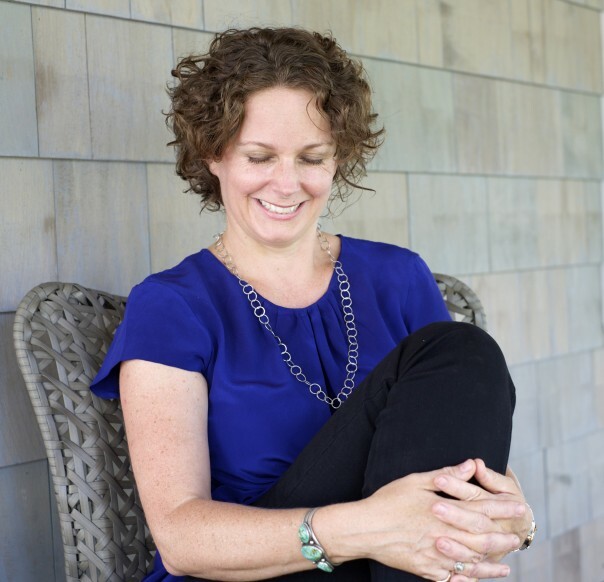 Kate is the author of A Year of Daily Calm (December, 2015, National Geographic Books) and The Anywhere, Anytime Chill Guide (2008); the co-author of The 28 Days Lighter Diet (2014); and the ghostwriter of the New York Times-bestselling Effortless Healing (2015) by Dr. Joseph Mercola. She is also the author of numerous articles for publications such as Real Simple, Parents, Whole Living, Yoga International, and Natural Health. A career highlight for Kate was appearing on the Today Show – talking about simple stress relievers you can do in the midst of a hectic day – and realizing moments before the cameras started rolling that her shirt was on backwards. (It was the perfect opportunity to practice what she preaches!) 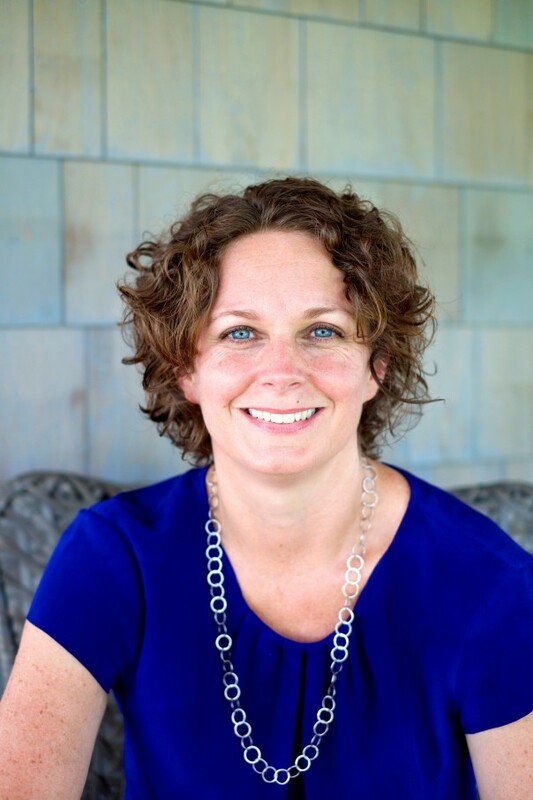 Kate has led numerous real-world workshops for huge companies – such as HP – and intimate groups – such as wedding showers and dozens of teleclasses, including her signature program, Kate’s Re-Boot Camp. She lives with her family in Providence, Rhode Island, home of hope, religious tolerance, and clam cakes. Kate has led workshops for huge companies – such as HP – and intimate groups – such as wedding showers and new moms’ groups, and is thrilled to be embarking on her first cross-country tour, teaching at studios, conferences, and other centers of learning. Kate earned her yoga teaching certification at OM yoga in New York City, but developed her true mettle as a yogi and coach as a wife to husband Scott and mom to two kids – Lillian (7) and Teddy (5). She lives with her family in Providence, Rhode Island, home of hope, religious tolerance, and clam cakes. I want you to be absolutely confident in your decision to join the class. If you have any questions, at all, send me an email! I’m a real person and I’ll be happy to give you real answers that will help you make an informed decision.